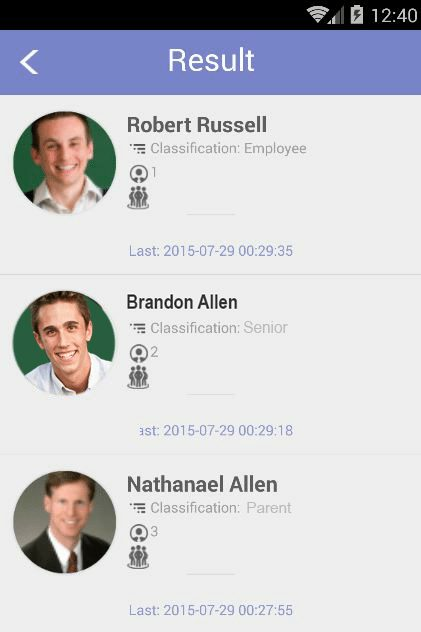 That’s why it’s more important than ever to get OpenTech PeopleTrack SM and SM Mobile. 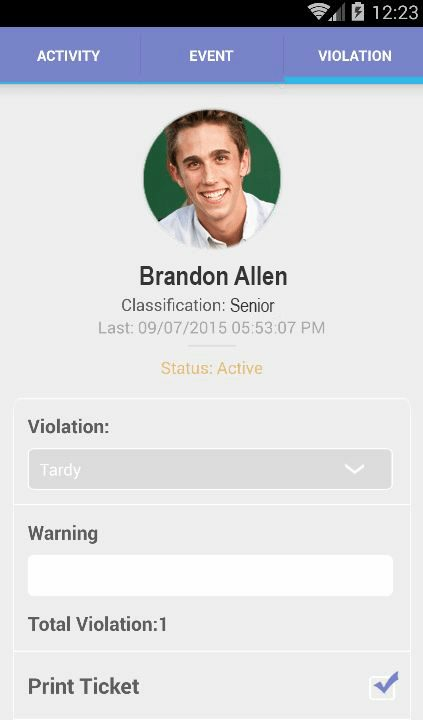 SM is specially developed for the K–12 environment, letting you track student activities to give you the clearest picture yet of exactly what’s going on in your school. 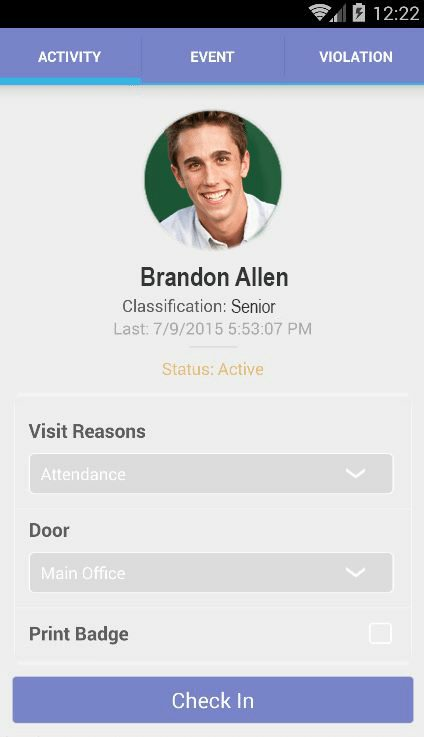 You’ll improve safety, security and student accountability, and have an easily accessible record for future use.